Dynapar is an industry leader in the development and manufacturing of motion feedback control devices which include rotary encoders and brushless/ frameless resolvers. 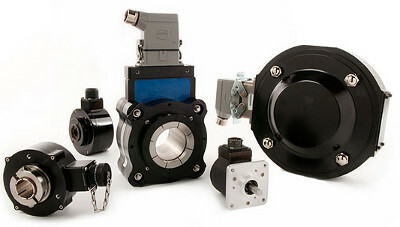 Dynapar rotary encoders and resolvers are used in a variety of industries around the world including factory automation, oil and gas, aerospace, elevators, pulp and paper, vector motor, wind energy, and medical imaging. No matter what your application may require, Control Components will help you find the encoder or resolver you need. If you have any questions or need assistance in finding the correct Dynapar part for your application please feel free to contact us. Control Components is an authorized Dynapar distributor.